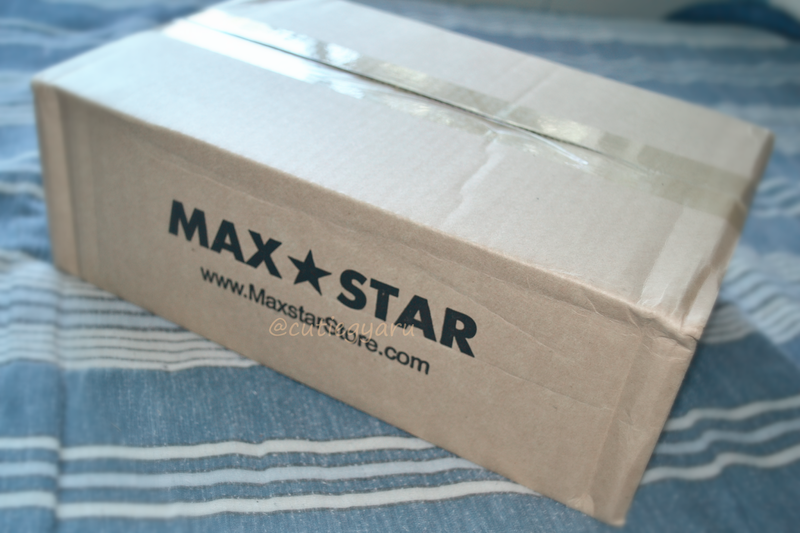 I wanted to do a review of these cute shoes I just got online from MaxStarStore!! If you haven't heard about MaxStar, it's a store carrying a whole bunch of converse typed shoes but in a way cuter and fashionable style. What I mean by that is, they gots platforms!! I swear platforms look so cute on converse sneakers. 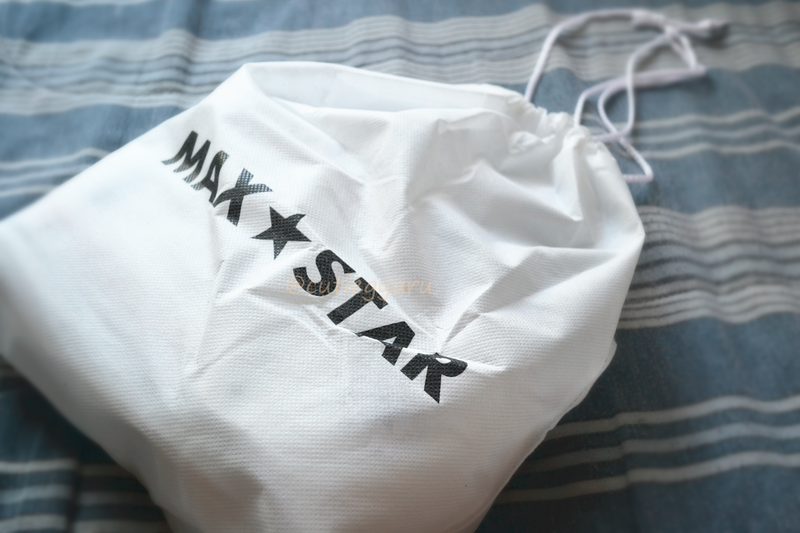 MaxStar carries every kind of converse style they have including the high and low tops, studded ones and you can even custom make your own shoe. And they are based in Korea so you can expect it to come out great! 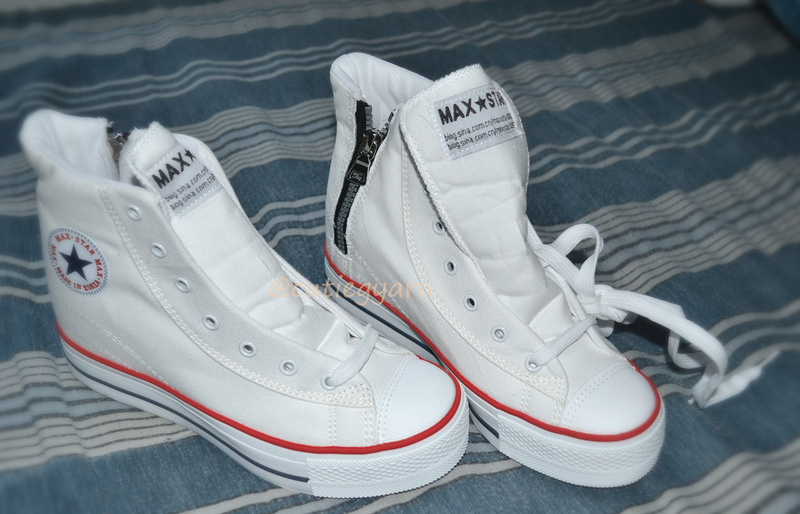 The cute shoe I got from the site are the MaxStar C2 High-top Zipper taller insole white sneaker. Original price of these are USD$45.89! I chose the priority fedex shipping($15.90) so it arrived at my house super fast in just 2 business days! Ahhhh super white and cute sneakers!! Walking in them(with insole) is just like any regular wedge sneaker but less arch action. I am surprised they fit so well. These are size 7.5 and they fit perfectly on me. I also have wide feet so when I put these on I always have to adjust the lip part because it always wiggles out of place and then you end up seeing my sock. 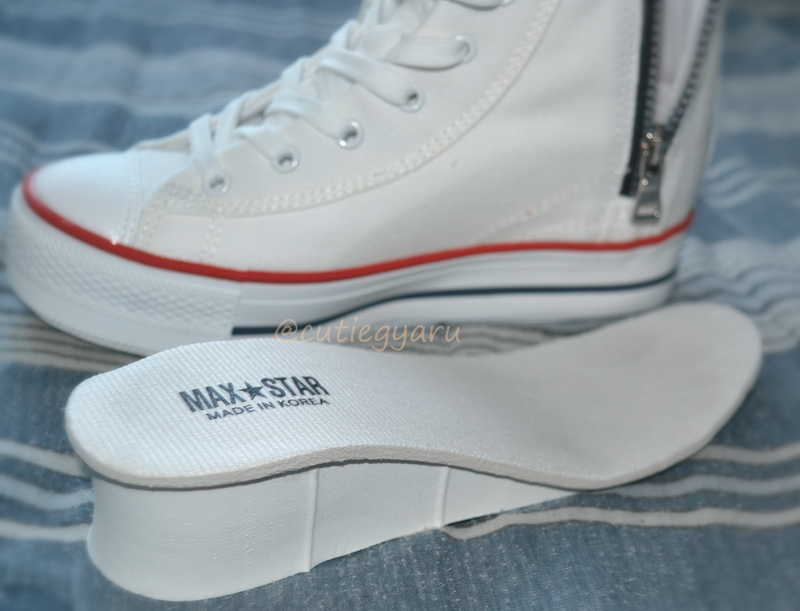 The material is really good just like any other real converse you may have tried or own. There is another pair of shoes that looks like this pair but the thickness around the ankle area is thinner than the one I have. Also love the zipper! A strong sturdy zipper. And the grip of the bottoms are great so I won't have to worry about slipping or sliding in the fall rainy ground. Plus white sneakers pairs great with any outfit!! Thank you for the review, they look amazing! Great post! This sneakers look so beautiful!! very cute shoes, these are amazing!